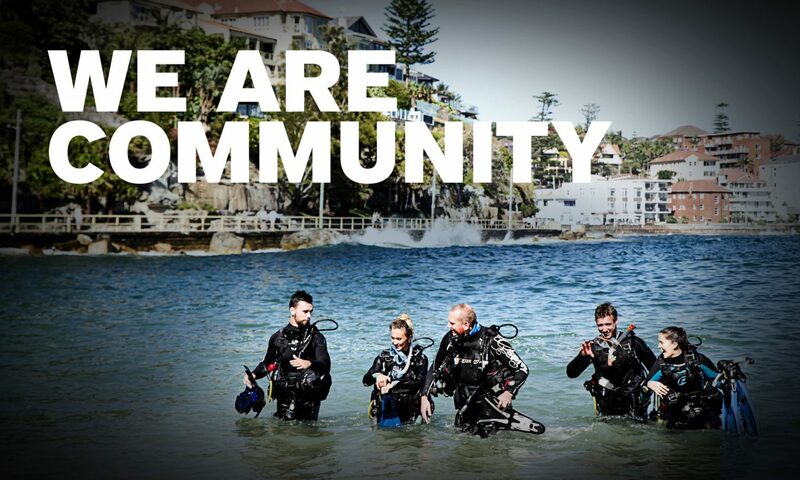 PADI Asia Pacific’s Instructor Development team would like to inform you of EFR Instructor Trainer programs to be conducted in the Asia Pacific region in 2013. Demand continues to grow for EFR Instructors, particularly with the OWSI exit requirement. This program is conducted using a mix of online study and practical sessions. Upon registration you will receive information on how to access the online portion of the program which must be completed prior to attending the practical skills training and assessment portion of the program. To attend one of these programs, please select a registration button below to be taken to our online registration page. Once the course pre-requisites have been checked and met, we will send you a link to EFR IT Online. Any members considering applying for the 2013 Punta Cana CDTC should consider the programs below as they all fall before the application cut-off (25 March). EFR Instructor Trainer – Pattaya – 28 February, 2013. EFR Instructor Trainer – Bali – 04 March, 2013. EFR First Aid At Work (FAW) Instructor Trainer Program – Sydney – 11 March, 2013. EFR Instructor Trainer – Kota Kinabalu – 15 March, 2013. EFR Instructor Trainer – Cebu – 24 March, 2013. Any members considering applying for the 2014 Kota Kinabalu CDTC should consider these programs as they all fall before the application cut-off (01 December). EFR Instructor Trainer – Phuket – 05 September, 2013. EFR Instructor Trainer – Kota Kinabalu 2 – 14 September, 2013. EFR Instructor Trainer – Puerto Galera – 30 September, 2013. EFR Instructor Trainer – Auckland – 07 October, 2013. EFR Instructor Trainer – Bali 2 – 07 October, 2013. We look forward to seeing you at an EFR IT program soon.